We are dual beings. Cold and heat, ice, fire, the moon and the sun. 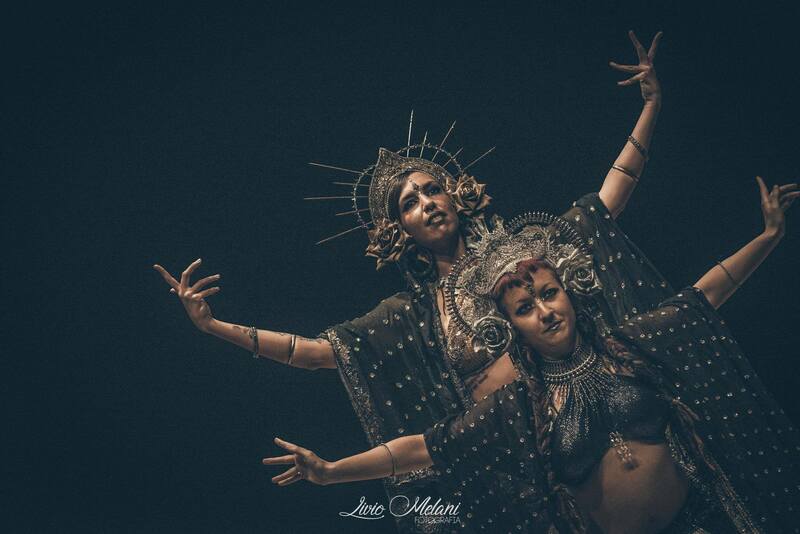 Through intensity changes, movements and shapes going together, that complement or reflect each other, we express that dual being that represents us, with a powerful choreography created by Delirium and Nur Bloodrose and performed with huge success at Roma Tribal Visions Show 2018.